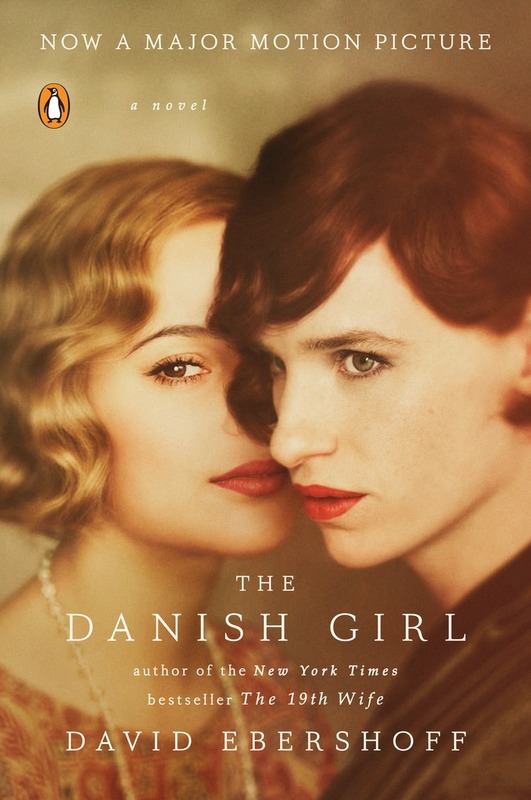 When I see a movie that's utterly satisfying and is based on a novel, I often don't bother reading the book. 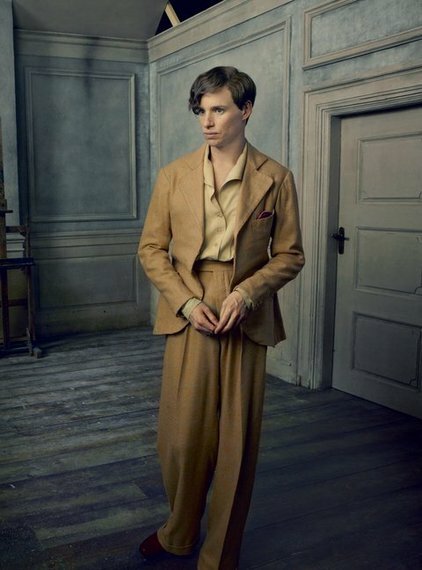 I was so moved by Eddie Redmayne's performance in The Danish Girl, so taken by every aspect of the film that I once again thought I wouldn't have to go back to the source. He was so fragile and tormented, so full of despair and hope, the story was so well-told--what would be the point? But then I sampled the novel and was hooked. That's first of all because the author does an amazing job of evoking the texture of artistic and daily life in Copenhagen, Paris, and the South of France as seen by the two main characters, Greta and Einar, in the 1920s. You can practically smell the paint on their pallets and the flowers they admire. Better than that is something that can't exactly transfer over to the movie: the psychological menage à trois that develops between Greta, Einar and Lili. Likewise, the ways in which Lili and Einar change places in the world are sometimes breathtaking in passages worth re-reading and even sharing aloud with someone you love. Einar's other self becomes a full character in the novel and we enter her mind as often as we enter Greta's and Einar's, becoming enmeshed in Lili's struggle to break free. The movie is compelling and gorgeously filmed. The novel is hypnotic in a different way: lush, dramatic, thoughtful, and surprisingly romantic. The author's absorbed his period as ably as Alan Furst knows 1930s Europe--as if he'd actually lived there. Lev Raphael is the author of 25 books including Rosedale in Love, a re-telling of Edith Wharton's The House of Mirth, which he read from in Florence at the International Edith Wharton Conference.